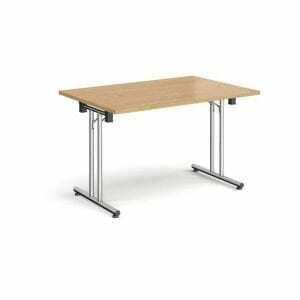 Here at Penningtons Office Furniture, we can provide a full range of office tables, including single and shared desking. 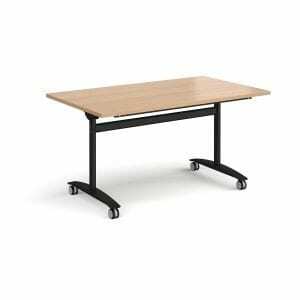 In addition to simple office tables, we can also provide personal desking and folding/flip-top tables which are ideal for storing. Amongst our wide range of tables, we can also provide a variety of different shapes and sizes. Whether you’re looking for semi-circular or trapezoidal tables, Penningtons is here to help. 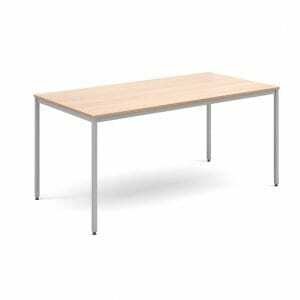 All our new office tables will deliver years of reliable service in any kind of office environment. Whether you need side-tables for extra desk-space, or large tables for impromptu meeting, file storage of daily-use, we are here for you. 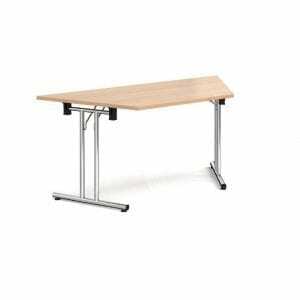 If you’re looking for reliable new office tables, shop with Penningtons today. We make sure to only provide high-quality and reliable tables to suit your needs. Whether you’re looking for single tables or large quantities to fit out your office space, we are here for you. 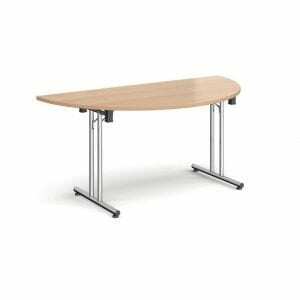 Our team of furniture experts can help you to find the perfect office tables to suit your needs. Whether you’re looking for single or shared tables and desks, we are here for you. 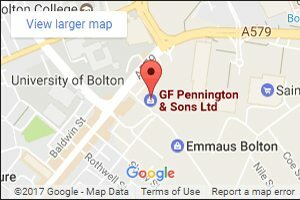 Get in touch with the Penningtons team today by calling us directly on 0800 688 9018.